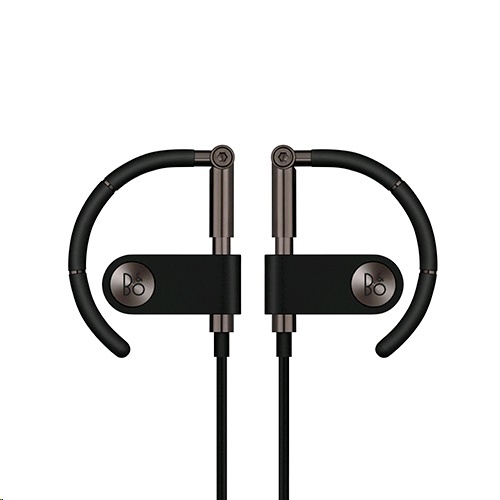 BANG & OLUFSEN SIGNATURE SOUND: Earset delivers exceptional sound quality mastered by B&O's acclaimed engineers. Earbuds sit just inside the ear for an enjoyable balance of music and ambient sound. PERFECT SOUND, PERFECT FIT: These premium wireless earphones offer a customized fit through their flexible adjustment system that lets you change the earbud angle, piston height and earhook curve individually. CAREFULLY SELECTED MATERIALS: These polished wireless earphones are crafted with quality anodized aluminum that offers frictionless adjustment without sacrificing a look of sophistication. EVOLUTION OF A DESIGN ICON: The original Earset earphones were crafted in the 1990s and have since been perfected to bring you a modern version of iconic architecture and ergonomics. YOUR DAILY COMPANION: With up to five hours of battery life and an included USB-C charging solution, the Earset are designed to last alongside you on your daily adventures. Discover world-class wireless Bang & Olufsen Signature Sound with Earset, tuned by the same acclaimed B&O sound engineers that mastered the original Earset earphones of the 1990s. Ergonomics play an important role in the quality of sound that exits an earbud, and Earset's customizable positioning perfects this balance of comfort, ambience and powerful sound. 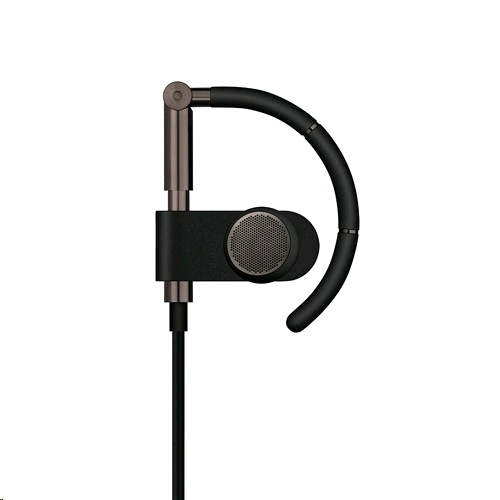 Bang & Olufsen understands that no two ears are the same so Earset features a flexible adjustment system that lets you individually choose the height of the piston, angle of the earbud, and curve of the earhook to your own liking. With this level of customization, Earset becomes your most comfortable accessory and favorite companion. From the robust foundation of anodized aluminum to the smooth and flexible rubber of the adjustable earhooks, Earset exudes durability and design excellence. Experience a fluid hydraulic feeling when customizing your fit, and enjoy the pristine appearance of deeply integrated colors and laser etched logos. Find optimal protection in the included pouch when your Earset is not in use. Inspired by Bang & Olufsen design heritage, Earset has been crafted to reflect the same values of comfort and quality that were present in the original Earset of the 1990s. A strong focus on the architecture of the piston and earhook has been carried into Earset's present-day wireless design. These premium wireless earphones have taken on an iconic look with a modern touch. Find power and performance in Earset's built-in rechargeable battery that offers up to 5 hours of continuous play. When you need to re-charge, use the included USB-C charging cable to bring Earset back to life. Enjoy listening on the move with your luxury wireless Bluetooth earbuds.